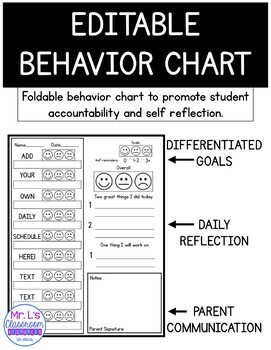 Use this editable behavior chart to help your students succeed! 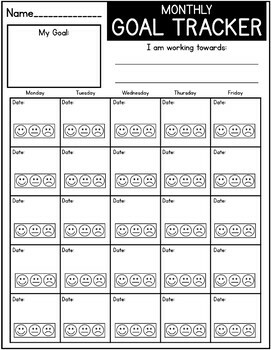 This resource lets you fill in your daily schedule and set the target goal based on the need(s) of your student(s). You can also set the scale to measure the goal. Fold the chart in half vertically and have the student keep it on a clipboard or on their desk. 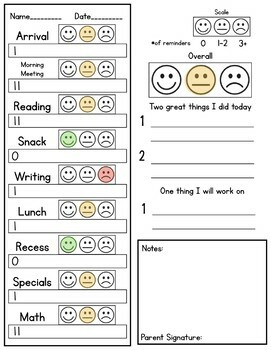 Mark a tally each time the student needs a reminder or displays the target behavior. Keep parents informed and involve them in the behavior reflection process and collect a signature. Track behaviors weekly and monthly with goal trackers. These are perfect artifacts to bring to RTI and PBIS meetings to show behavior trends. 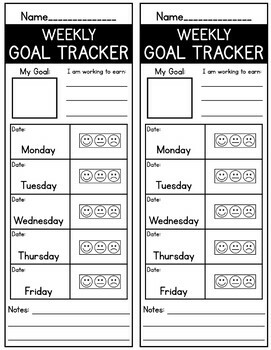 Students can fill in their trackers each day and can see their progress toward their goal! Have more than one student needing a behavior plan? Just duplicate the editable slide for each student to create a digital "master copy" for easy printing.